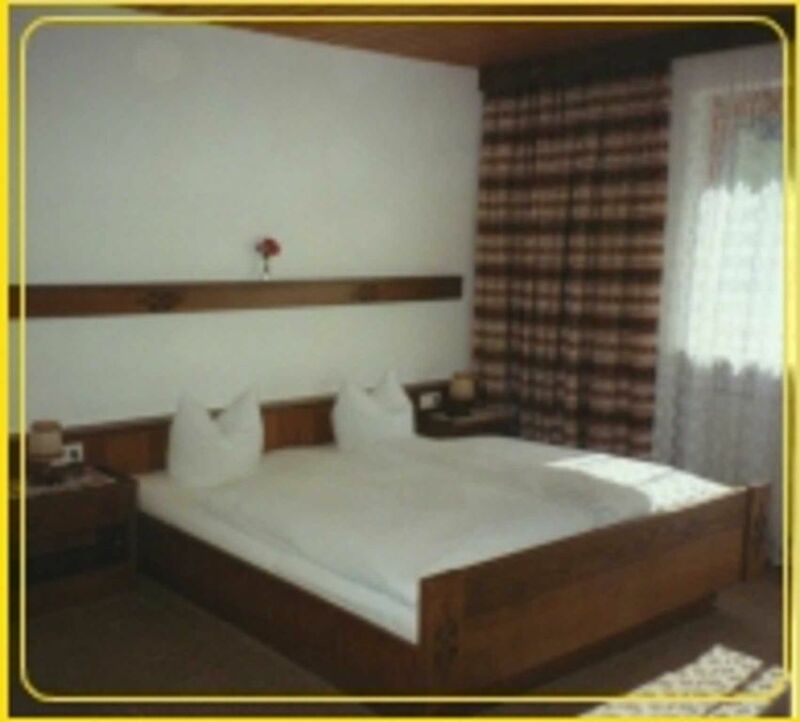 Our rooms are comfortably furnished in Tyrolean style, equipped with shower / WC and cable TV (with live panoramic camera from the Kaunertal Glacier). As a special service, we offer reduced admission to the public indoor swimming pool in Quellalpin (2 minutes walk away). The family Praxmarer welcomes its guests in the Tyrolean Kaunertal!Experience a cozy holiday in the glacier and hiking region Kaunertal. Whether you are hiking, walking, skiing, snowboarding, cross-country skiing, recreation or just want to relax - all this can be found in the immediate vicinity of our house. The Kaunertal offers many opportunities to relax or keep fit throughout the year. But also fun and action are not too short. The Kaunertal Glacier - at the end of the valley - offers pure year-round snow fun. The "green" of the magnificent mountain meadows impresses in the summer with its beauty. The fresh scent of spring flowers lures all animals and humans back into nature. Families are very welcome in untouched nature to have fun together and relax together.